Lufthansa Airlines Cabin Label | Shelby White - The blog of artist, visual designer and entrepreneur Shelby White. 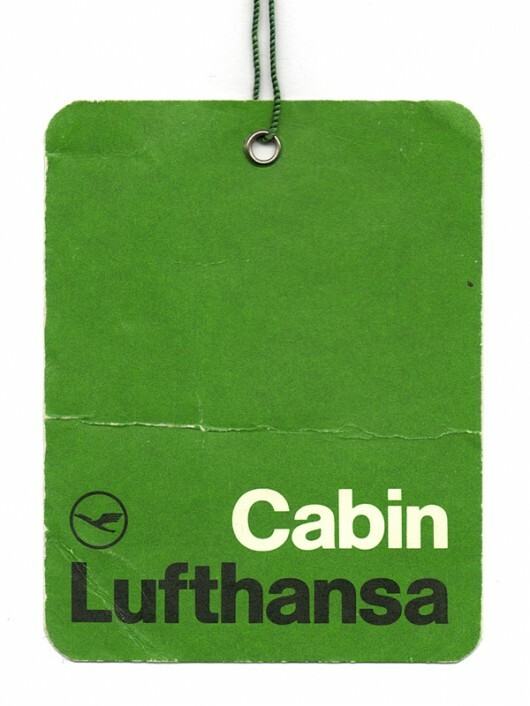 Great design has function and this Lufthansa Airlines label, meets that mark. To this day I can’t recall a more elegant, simple label. The use of Helvetica is absolutely beautiful. The design of this label is credited to Otl Aicher. Thanks to Wallace Henning for finding it.